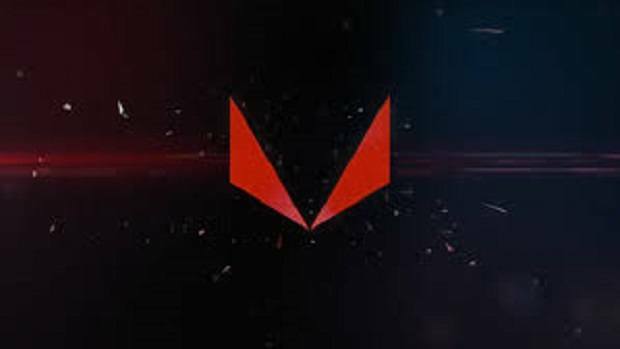 The PowerColor Radeon RX Vega 56 Nano has been shown off before but now it is officially announced. 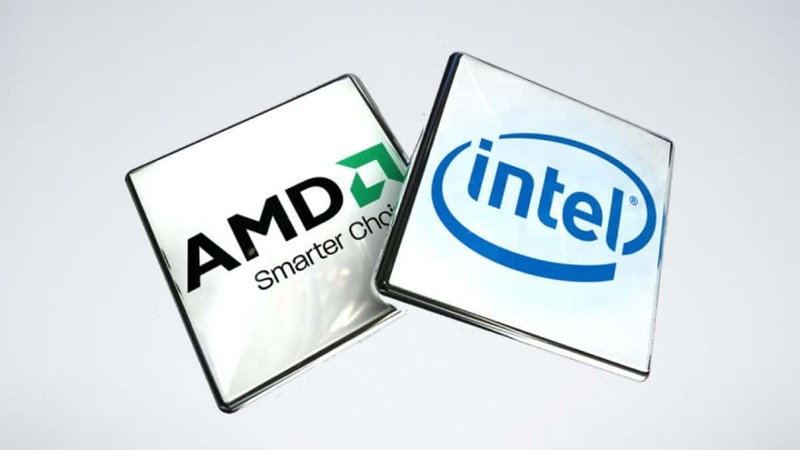 The graphics card is available in small form factor and the company claims that the mini card is able to provide the same performance as the bigger versions. That is a lot of performance from such a small card. 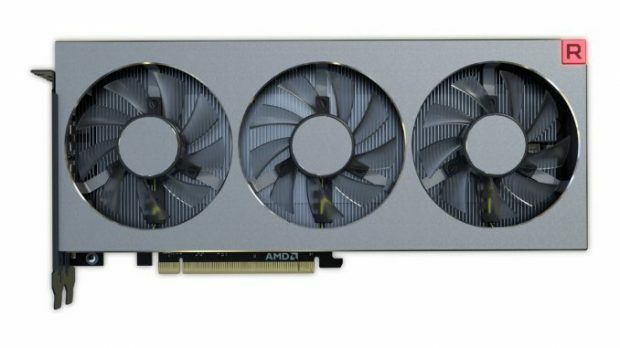 Mini versions of AMD cards have been pretty impressive in the past and this is the first mini card from AMD in the new RX Vega series. 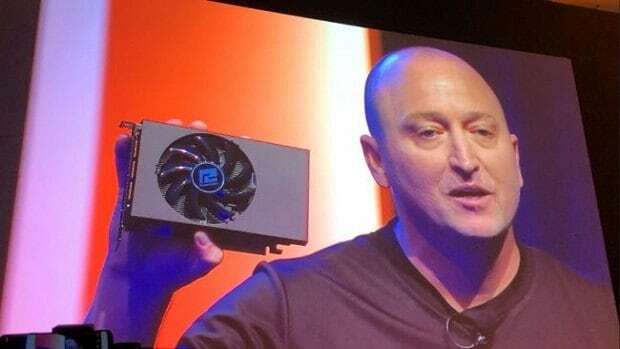 The PowerColor Radeon RX Vega 56 Nano has been announced at Computex 2018 and it is not a reference design from AMD but a card from PowerColor. The GPU features an aluminum fin-stack and a single fan, as well as three HDMI connectors. That should be plenty for 2 external displays and a VR headset. If you do not have a VR headset then you can plug in 3 monitors. 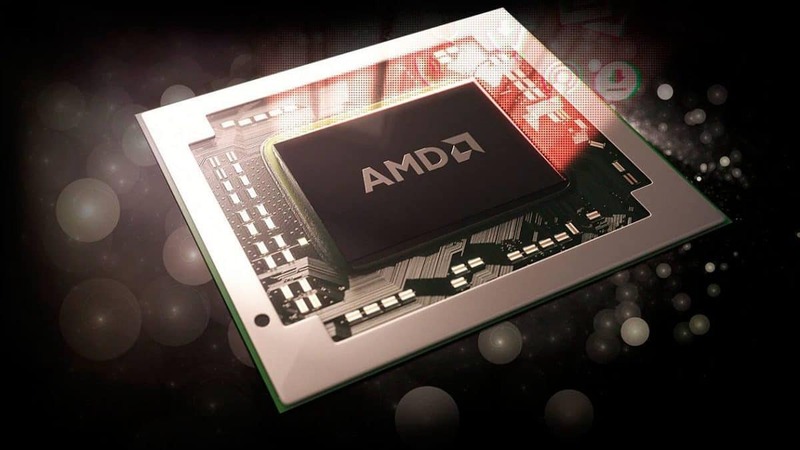 The PowerColor Radeon RX Vega 56 is based on the 14nm process and comes with 8 GB of HBM2 memory, which is more than enough keeping in mind the demands of modern AAA games. 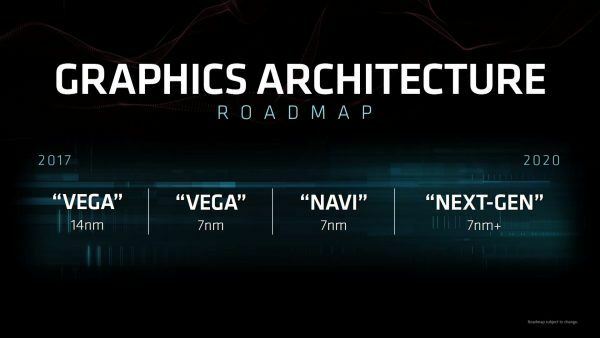 The question here is who will buy the PowerColor Radeon RX Vega 56, keeping in mind that the architecture is about a year old now and AMD has already announced that the upcoming AMD Vega cards will be based on the 7nm process. We might not have seen the performance of the upcoming gaming graphics cards, but we got a small demo of the upcoming Instinct graphics cards and they are based on the same process and architecture. If that is anything to go by then you can expect to see about 30% increase in performance and increase in efficiency as well. 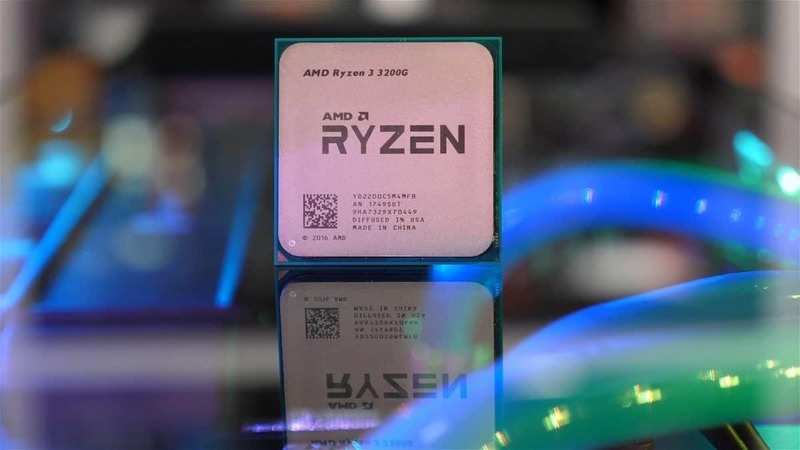 If you are interested in checking out everything that was announced at Computex 2018 then you can click here. 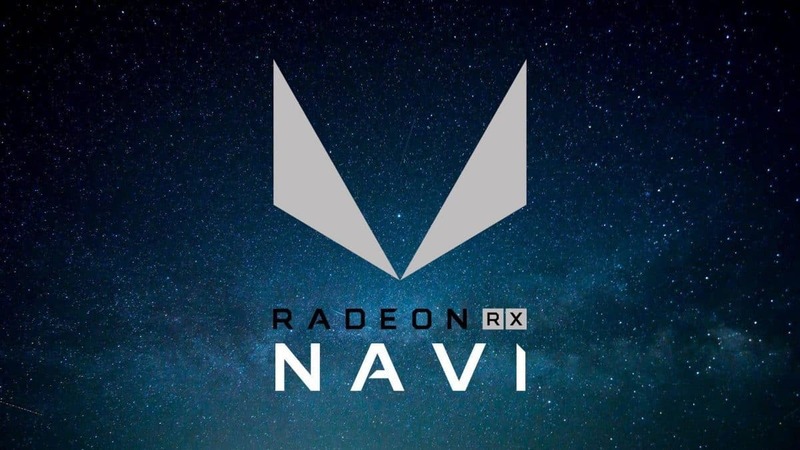 Let us know what you think about the PowerColor Radeon RX Vega 56 Nano and whether or not this is something that you might be interested in getting for yourself.